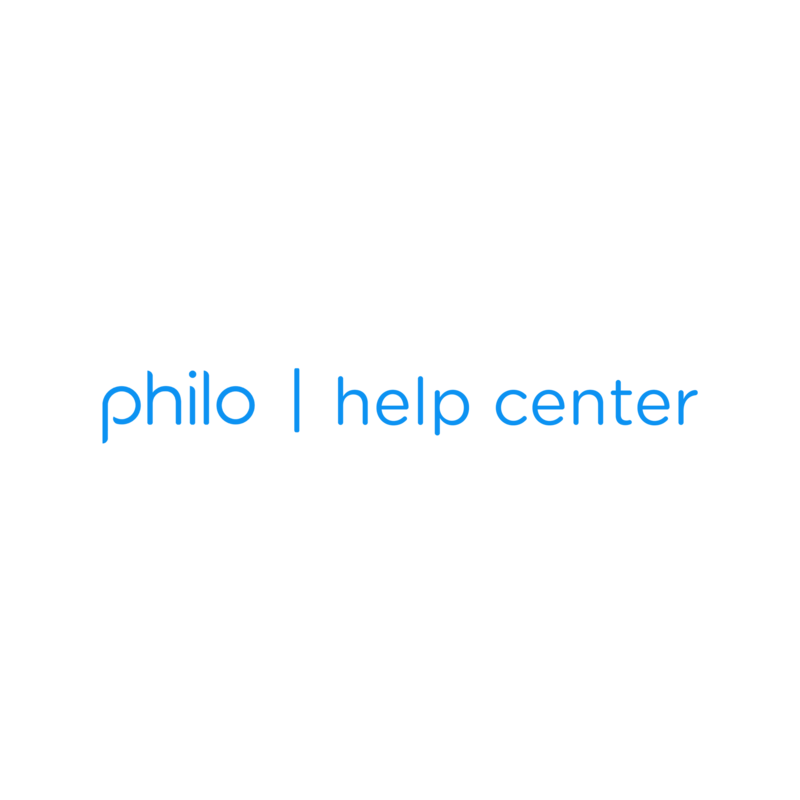 We don't have an app available on Google Play right now, but you can still enjoy Philo on your Android devices by using Google Chrome. It's nothing to sneeze at – trust us. Just sign in to www.philo.com on Chrome's mobile browser and you're in!